Joseph M. Willen is President and Chief Executive Officer of the privately owned Melville, NY headquartered Advantage Group, comprised of five affiliated companies — Advantage Title, Advantage Foreclosure, Advantage Legal, Advantage Settlement and Mortgage Advantage — offering comprehensive real estate and related services with an unwavering commitment to customer service. In 1987, Willen founded the Group’s flagship company, Advantage Title. In 1998, he had the vision to begin offering related and diversified services to existing clients and to a broader marketplace, and the Advantage Group was formed. Today, the Advantage Group is an industry leader with five in-house counsel handling large scale commercial, residential and national title transactions, foreclosure services, legal advertising, court services and mortgages. In addition to foresight and experience, Willen is known for hands-on leadership, integrity and fostering a culture of impeccable service along with expert talent, many celebrating more than 20 years with Advantage. In 2012, New York Law Journal readers acknowledged Advantage Title as the Best Title Insurance Company. For Advantage’s 30th anniversary year in 2017, it was voted the Best Title Company, this time by the readers of Long Island Business News. Mr. Willen is an active supporter of Big Brothers Big Sisters of Long Island, Family Service League, Gurwin Jewish Healthcare Foundation, and the UJA-Federation. 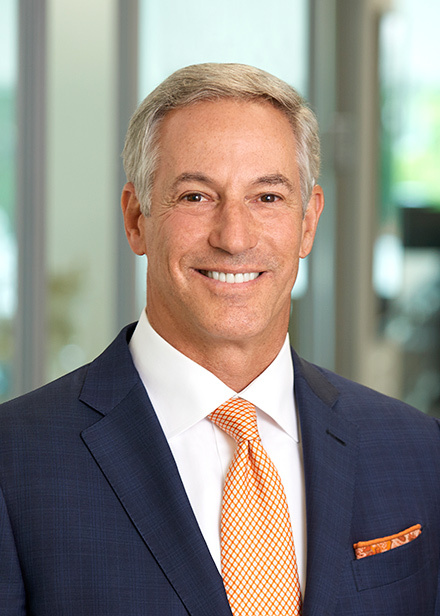 He also serves on the Long Island Real Estate Group (LIREG) Executive Board, the Cold Spring Harbor Laboratory Corporate Advisory Board and the Viscardi Center Board of Directors. An avid golfer, boater and snowboarder, he lives in Northport, NY with his wife Kim and their three children.